FYI: “He” is coming! | The Omega Man! 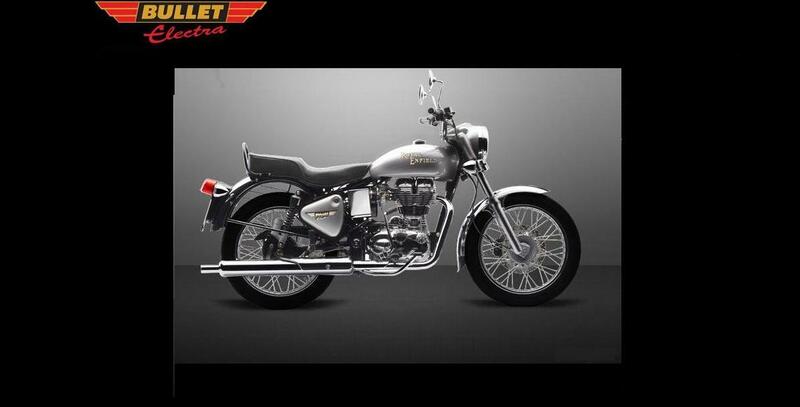 Booked my Royal Enfield Electra Twinspark 350 cc (Silver) on 18 February 2011! I booked it from Cherry Corporation, Aurangabad, Maharashtra. 4-6 months of wait till i get my hands on “him”.